At LRE we can build you a complete car from front to back and top to bottom. 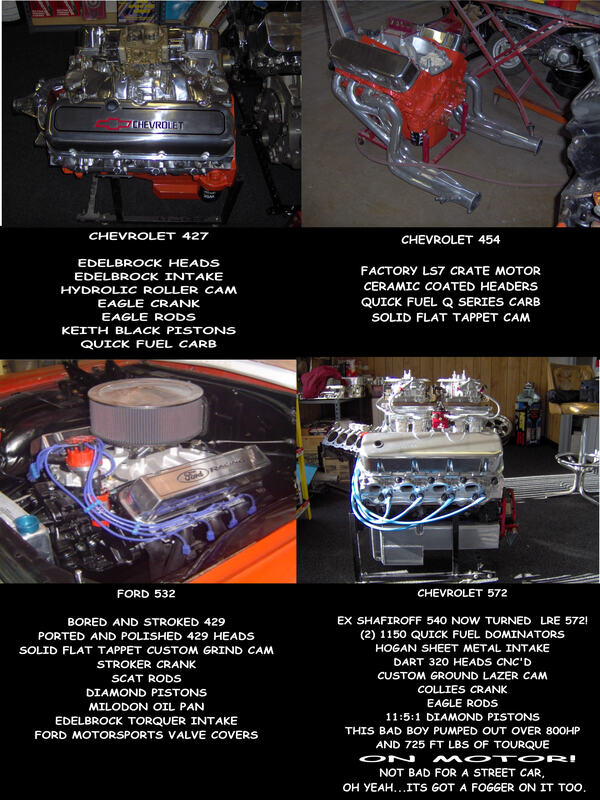 We specialize in muscle cars; anything from GTO's to Chevelles to the classy Tri-Five cars. We can do it all!